(2013/Ingram) NTSC, Code 0, 110 Min. 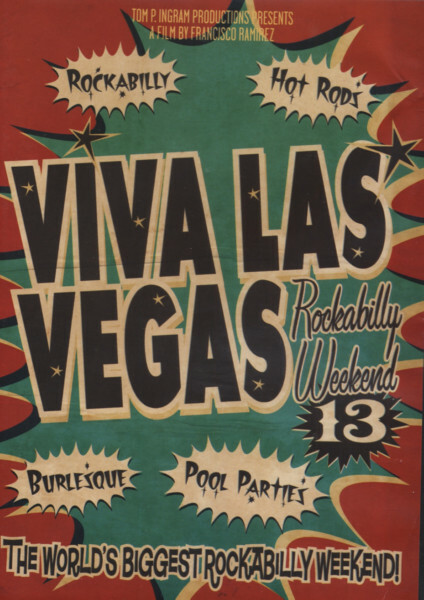 The 2011 edition of one of today's most popular Rock & Roll and Rockabilly festival, feat. information about the scene, the life style and the musicians! Customer evaluation for "Viva Las Vegas 2011 (0)"